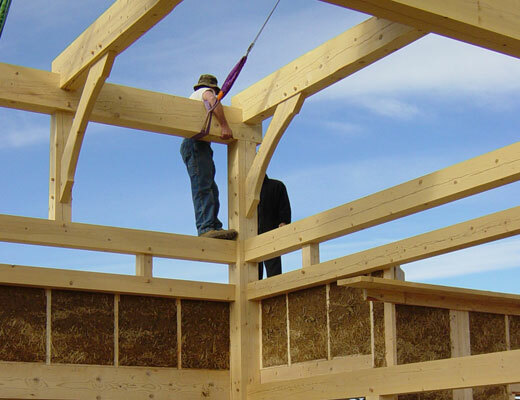 Our Timber Framing Workshops give you hands-on experience in timber framing – a true craft. 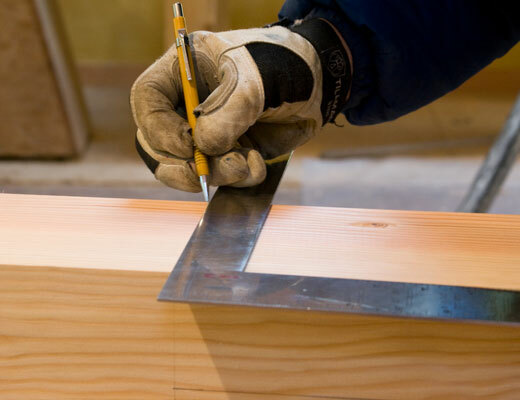 It offers you a unique opportunity to work with timbers as well as with others of like mind. 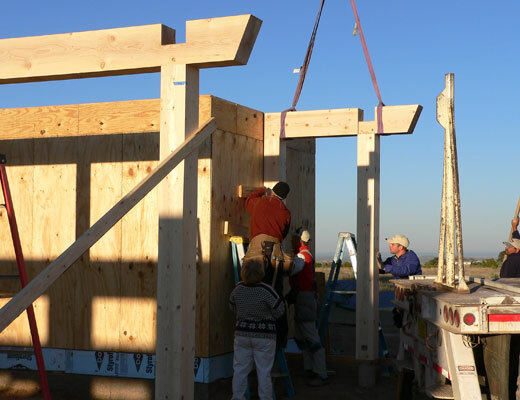 For some, this experience could be a doorway into the rich world of wooden architecture and perhaps the beginnings of a career in timber framing. 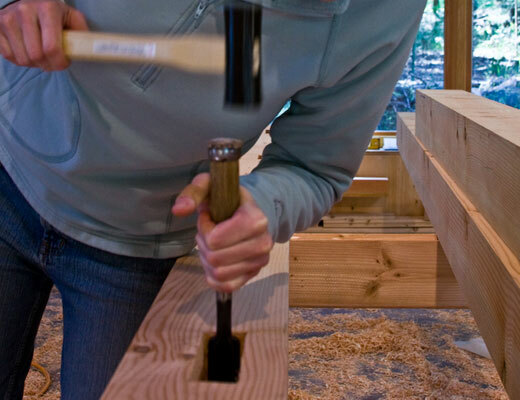 Regardless of your intent, the process of transforming a tree into one of the “bones” of a home is magical. 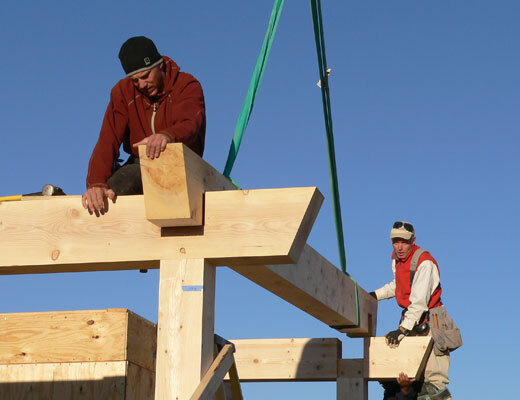 The cost for the Timber Framing workshop is $750. 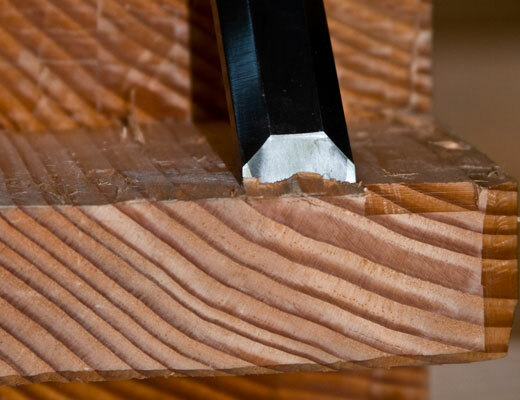 Please note: You will need to provide your own tools for this workshop, which typically cost between $300-$400. You will receive a detailed list of required tools upon registration. Additional costs include your morning and evening meals and accommodation.